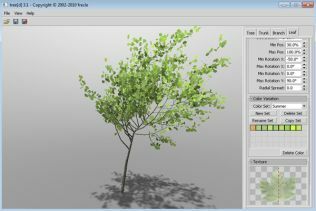 Open 3D Model Viewer is an open source 3d viewer for various file formats. 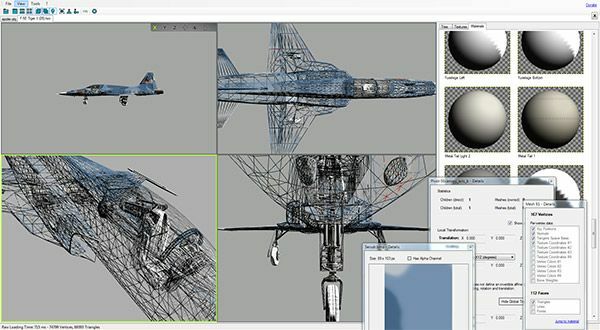 It imports 40+ file format including the following OBJ, 3DS, BLEND, STL, FBX, DXF, LWO, LWS, MD5, MD3, MD2, NDO, X, IFC and Collada. And exports in OBJ, PLY, 3DS, Collada and STL. formats. It also has the ability to export textures and animation playback. View port can be split into 4 views and has options to setup different camera views. This will be useful for importing and exporting various unsupported formats in 3d applications. Available for Windows Os in 32bit and 64bit versions.